Howell’s Sunday Farmers’ Market continues to grow each week and is such an asset to the Howell community. 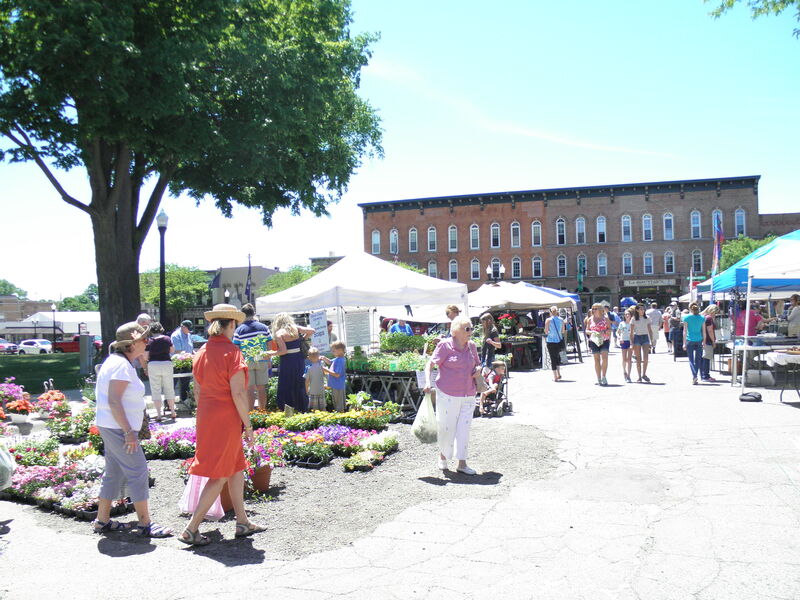 With its mini-festival atmosphere, the popular market is open 9 a.m. to 2 p.m. every Sunday from May 6 through Oct. 28 on State and Clinton streets, adjacent to the historic Livingston County Courthouse in the heart of downtown Howell. 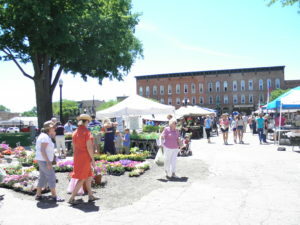 The market showcases nearly 100 local growers, agricultural producers, artisans and crafts-people. 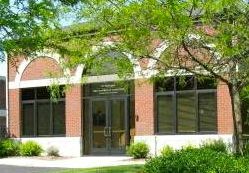 For more information on Howell’s Sunday Farmers’ Market, visit howell.org or contact market manager, Colleen Monroe, at the chamber at 517.546.3920 or farmersmarket@howell.org.